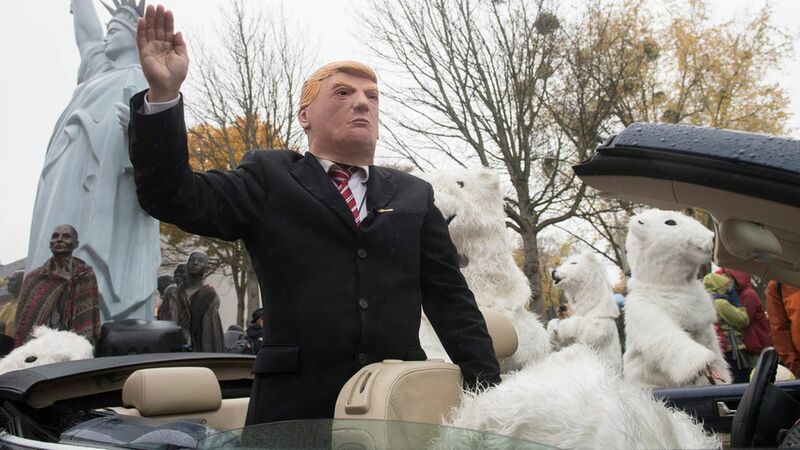 Demonstrators costumed as U.S. President Donald Trump and polar bears protest against the climate change during climate conference COP in Bonn, western Germany, Saturday, Nov. 11, 2017. Photo: Bernd Thissen /dpa via AP. Bonn, Germany — Top White House energy adviser George David Banks is hosting executives from coal and nuclear companies and a former energy adviser under President Barack Obama now at a natural-gas company to speak today to a UN climate-change conference. They'll talk about how more efficient fossil fuels and nuclear power can help fight climate change. Why this matters: The Trump administration's event at the conference is drawing incredible attention, with protests planned and hundreds lined up more than an hour before it was to begin. It'll be the one chance for conference-goers to hear from the administration that pulled the U.S. out of a global climate change accord. "We wanted to participate at," the conference, said Lenka Kollar is the Director of Business Strategy at NuScale Power, an advanced nuclear power company. "The U.S. is giving us a platform to speak about some of these seemingly less popular technologies at" at the conference. "I know that some have raised an eyebrow about Obama's energy envoy speaking at this event," said Amos Hochstein, former top State Department energy official in the Obama administration and now a top executive at Tellurian, a company working to export liquefied natural gas from the U.S. "But, I believe any opportunity to have an honest conversation about how we can have a realistic approach to reducing emissions should be embraced." Protests are not only expected, they're planned for. With two environmental groups — 350.org and Climate Action Network — working as intermediaries between the groups expected to protest and the U.N. organizers. Jamie Henn, spokesman for 350.org, said they were involved to "make sure both can happen in the same space." 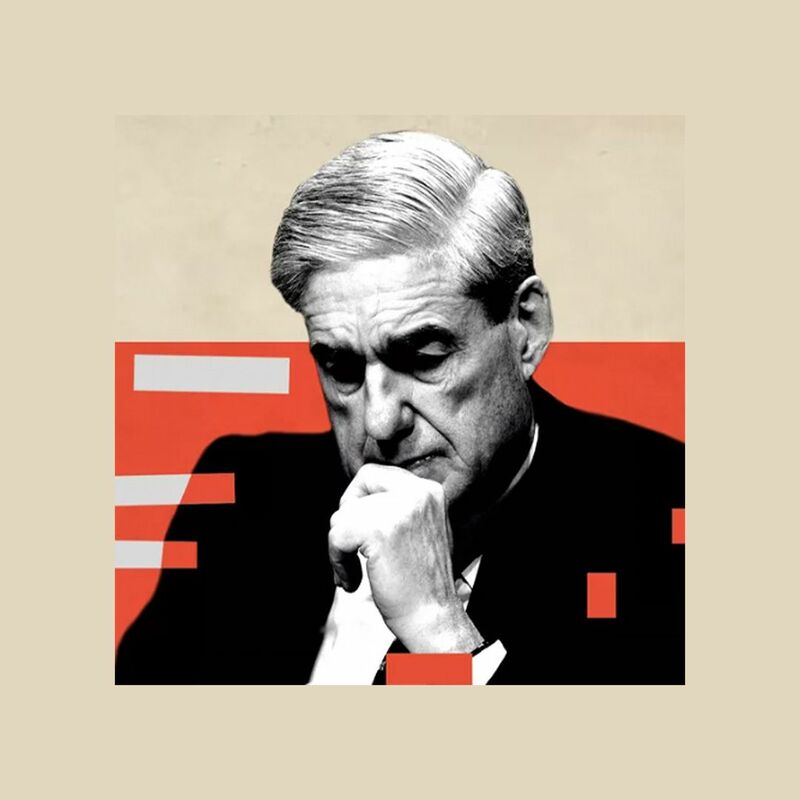 Go deeper: Check out my latest Harder Line column, published today, for some reality checking on the Trump administration's embrace of cleaner fossil fuels and nuclear power.